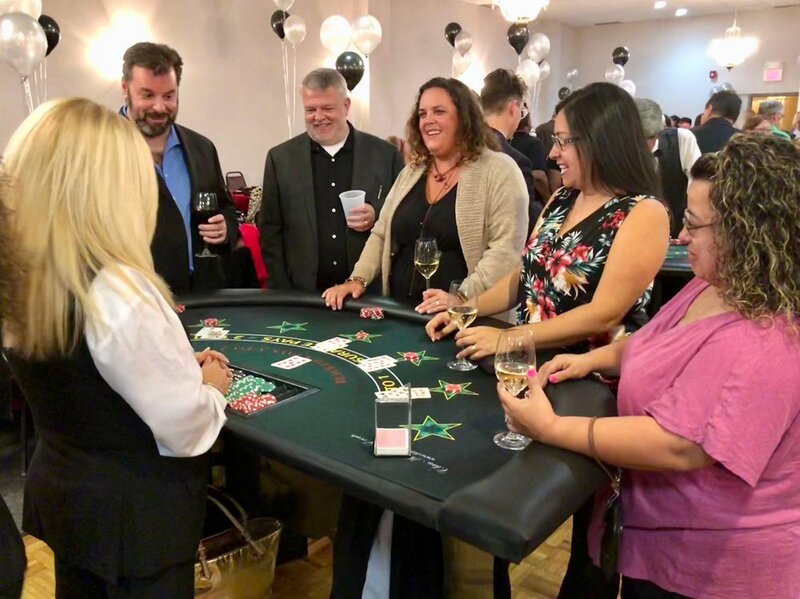 With your help, we can surpass our $17,300 net result from Casino Night 2018. 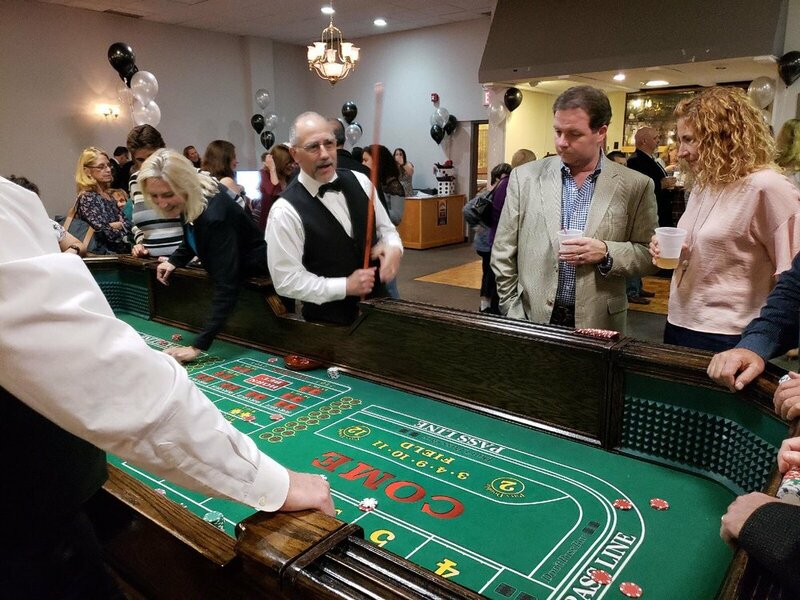 2019 marks our 60th year in business under our legal name Occupational Center of Union County. In 1959 our agency started with the purpose of creating opportunities for individuals with disabilities through vocational training and employment support. From our humble beginnings we have grown to support 400 individuals with disabilities per year. In a world that too often counts out individuals for what they are not capable of doing; Inroads teaches people with disabilities that anything is possible with hard work and the right support system. 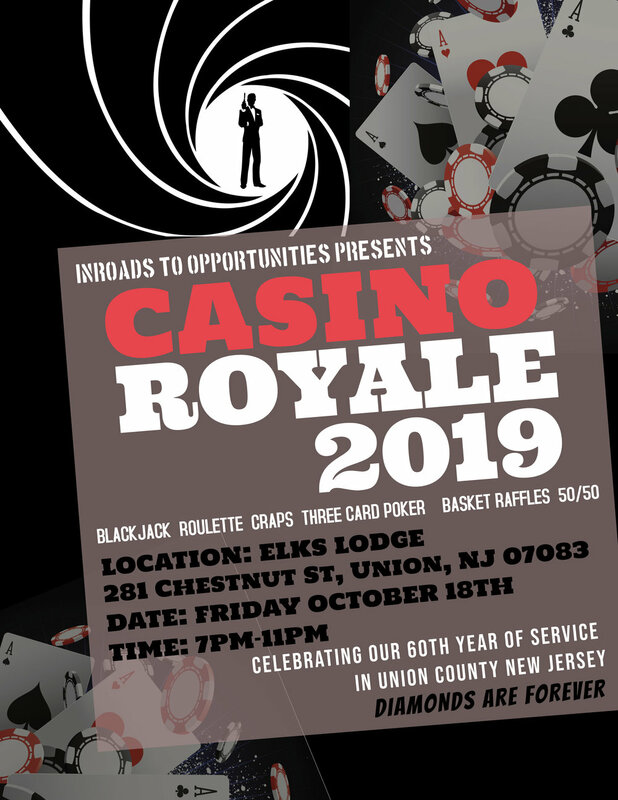 Our Casino Night Fundraiser this year will have a James Bond Theme. Since this is our 60th year providing community supports we will celebrate with a diamond jubilee. Since they say, “diamonds are forever,” our vision is that our agency will be here for many years to come. See You On October 18th, 2019!